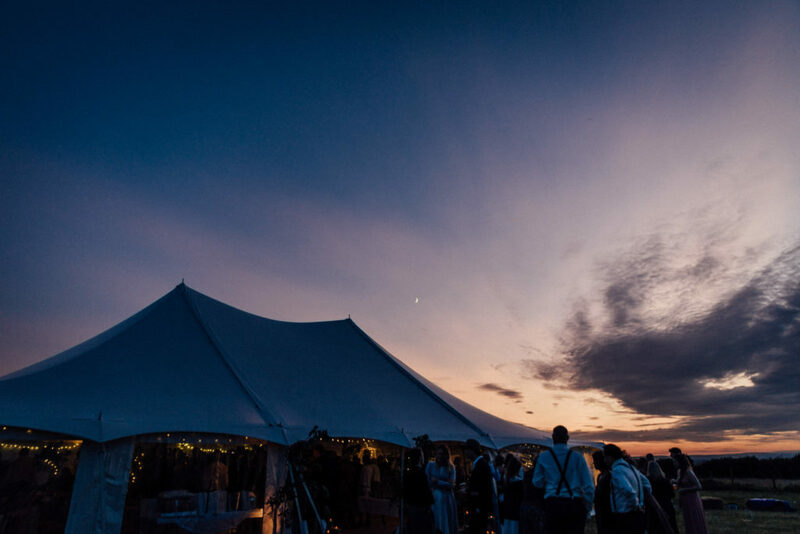 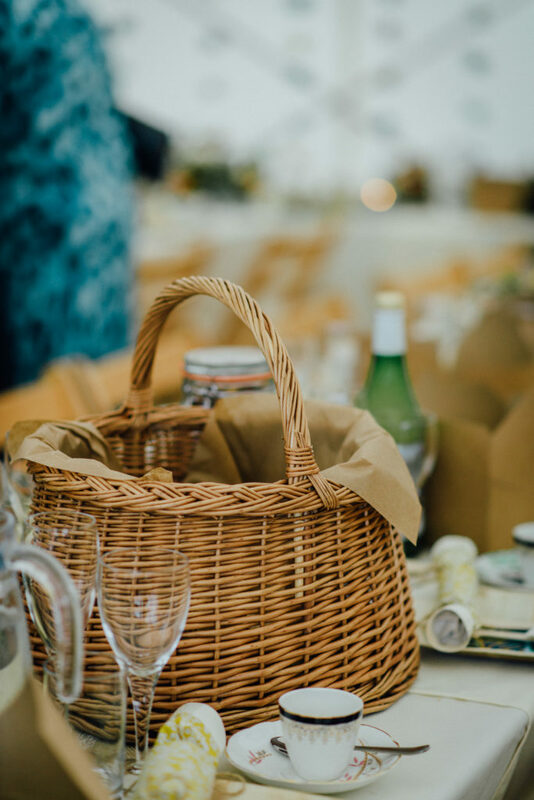 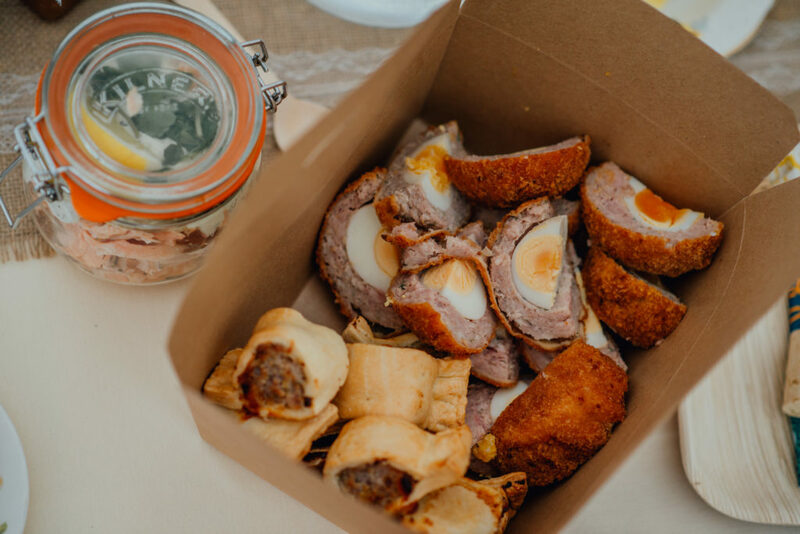 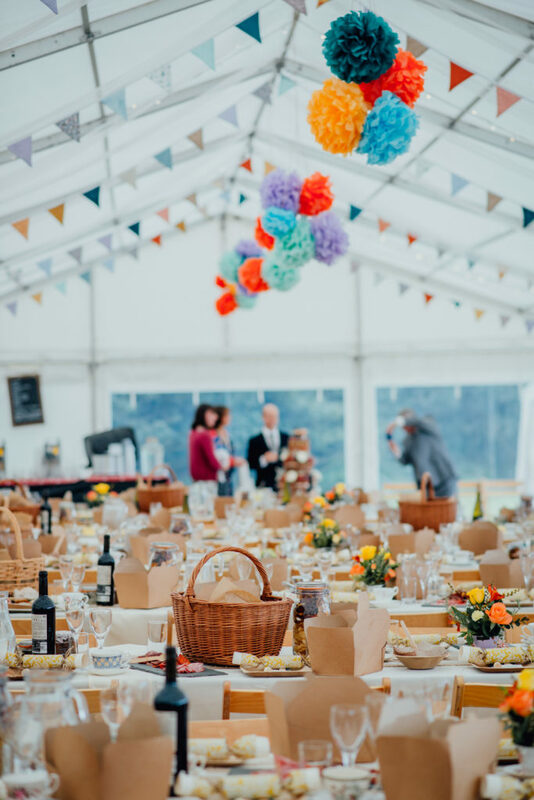 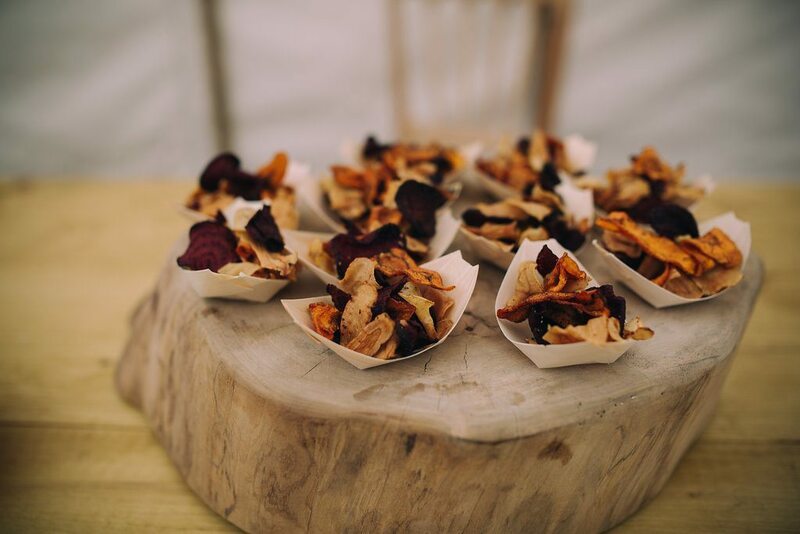 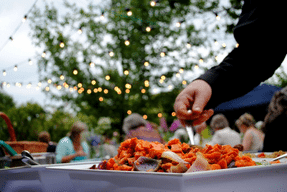 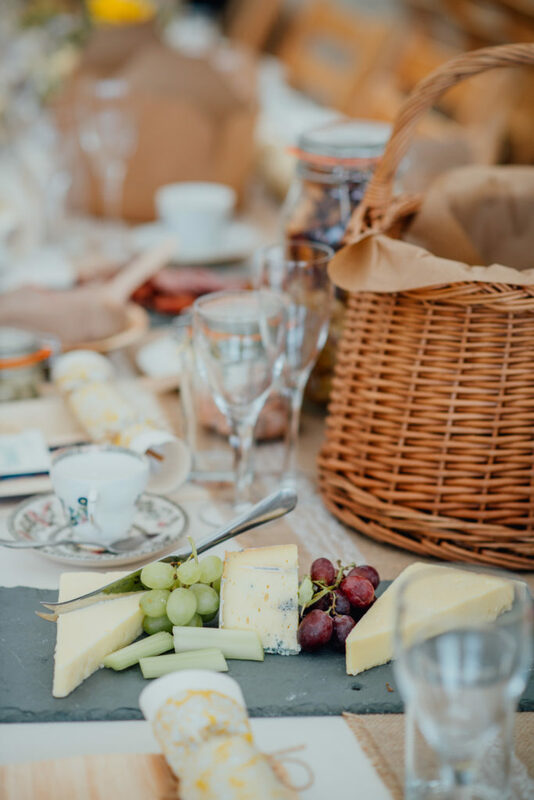 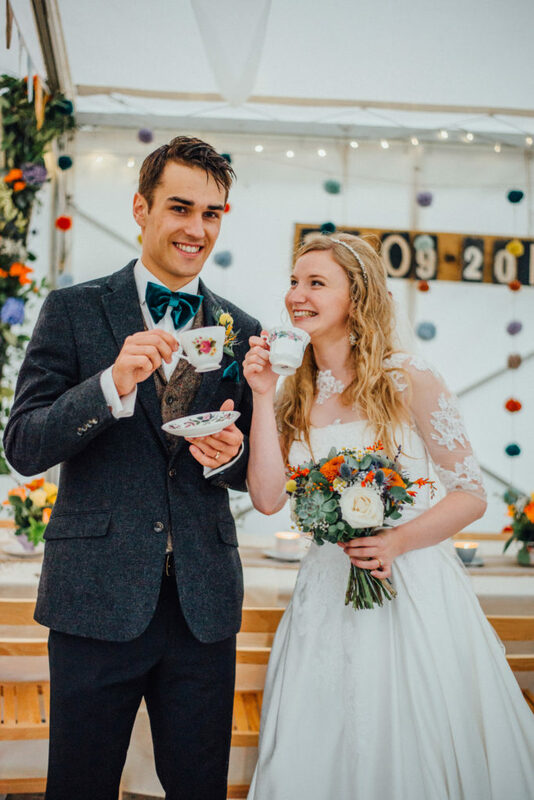 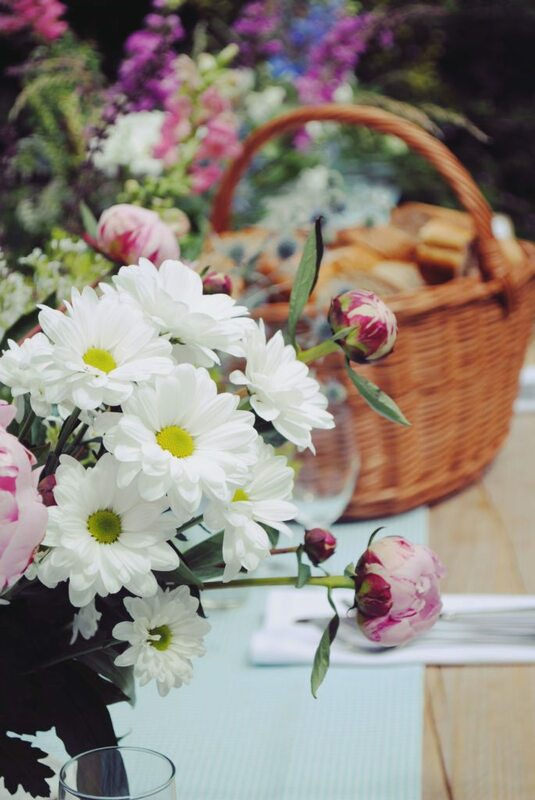 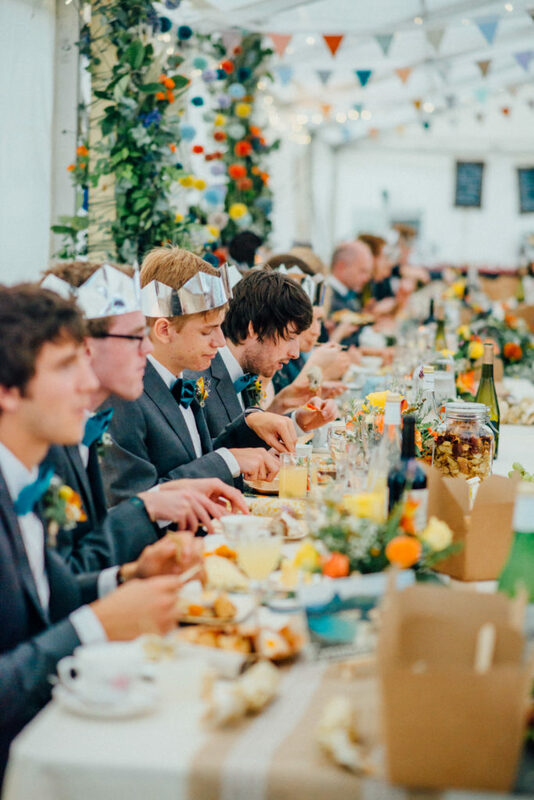 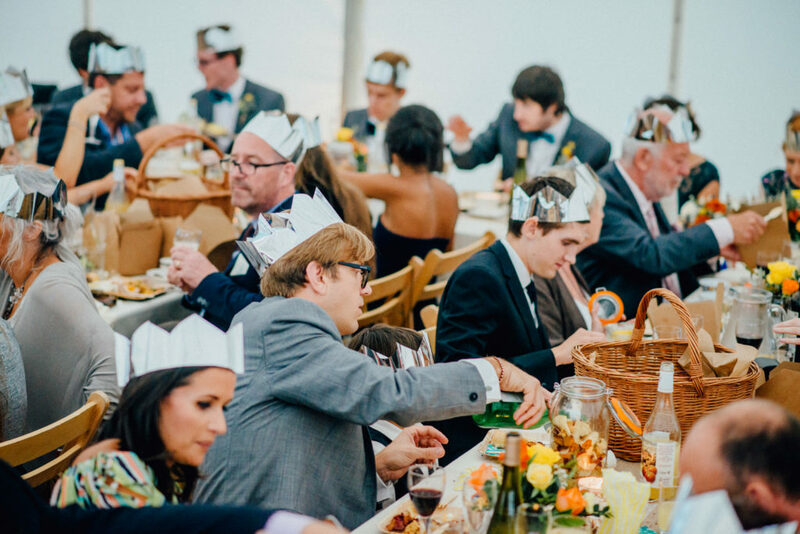 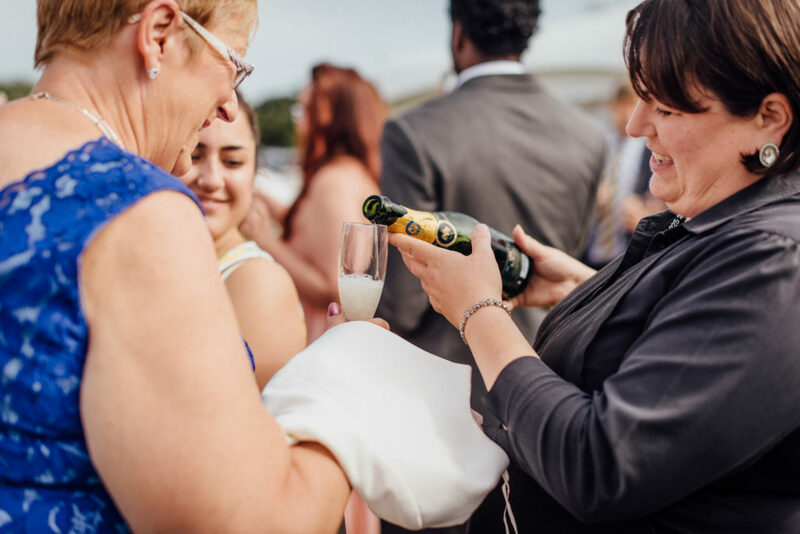 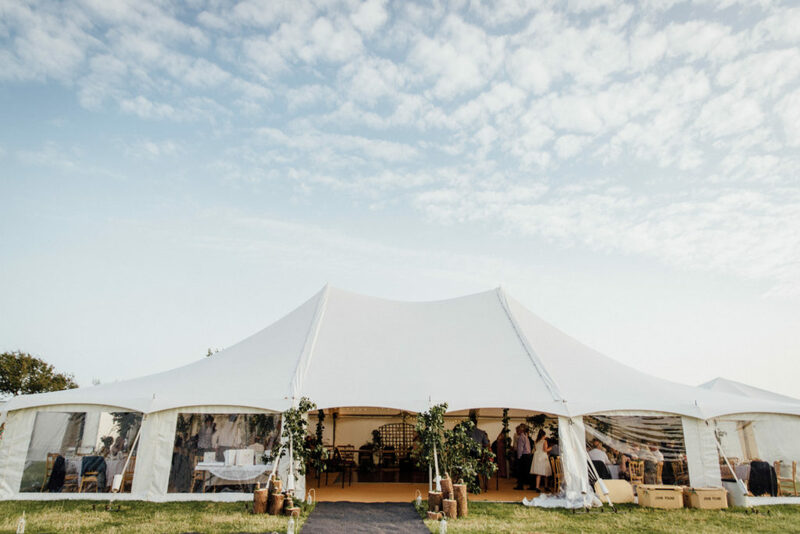 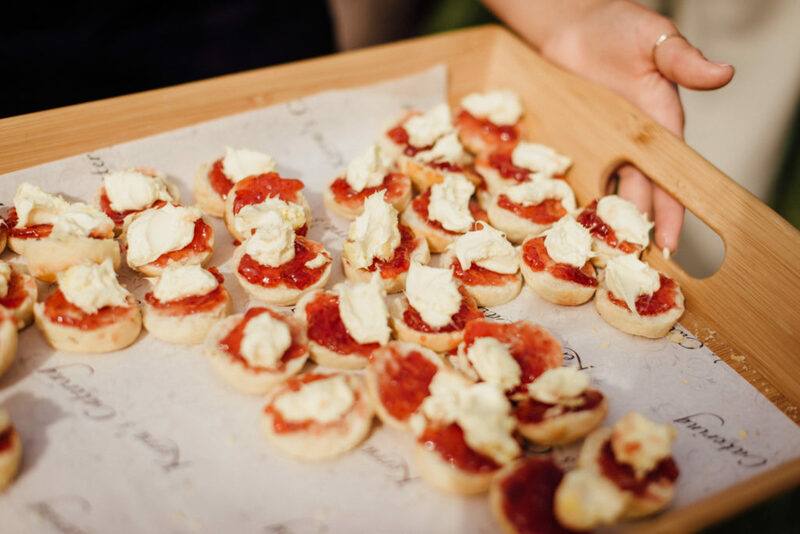 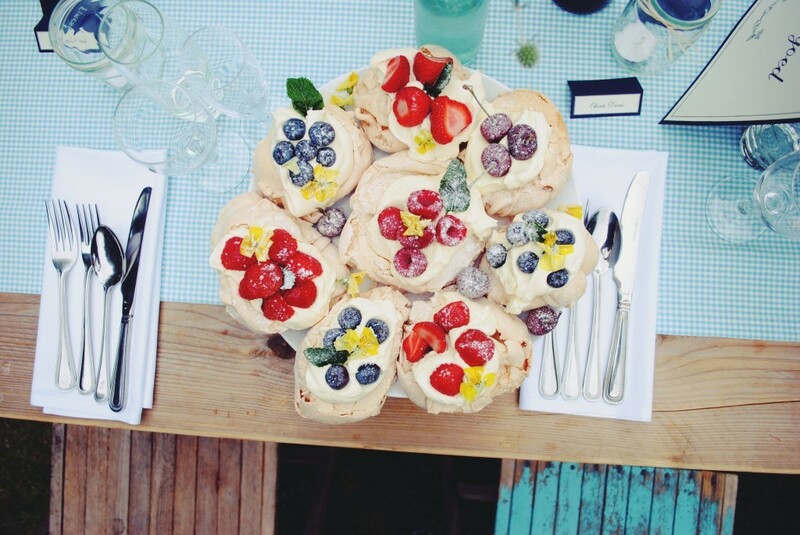 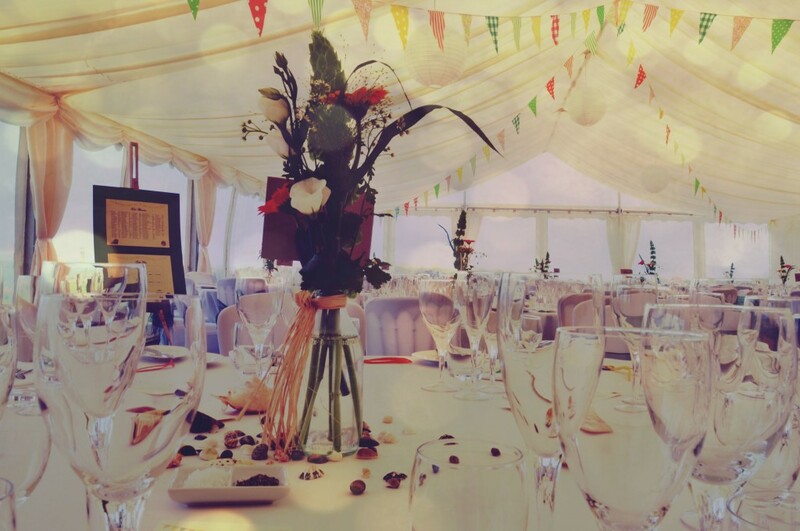 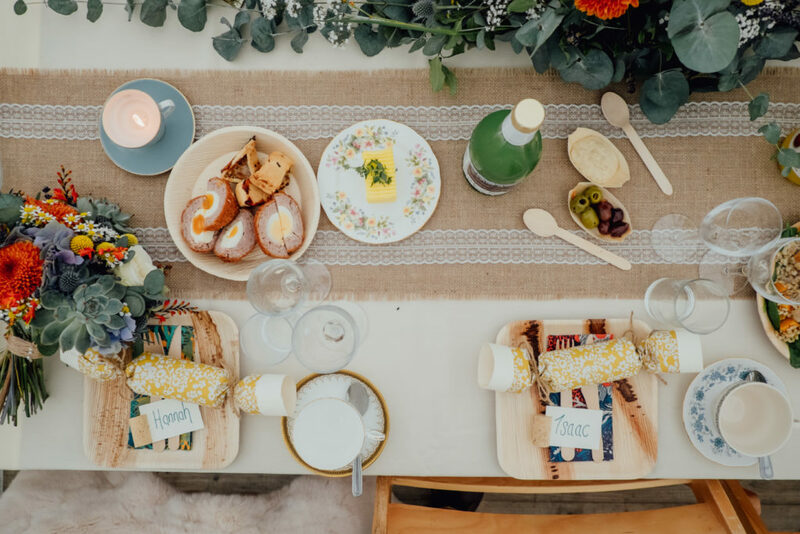 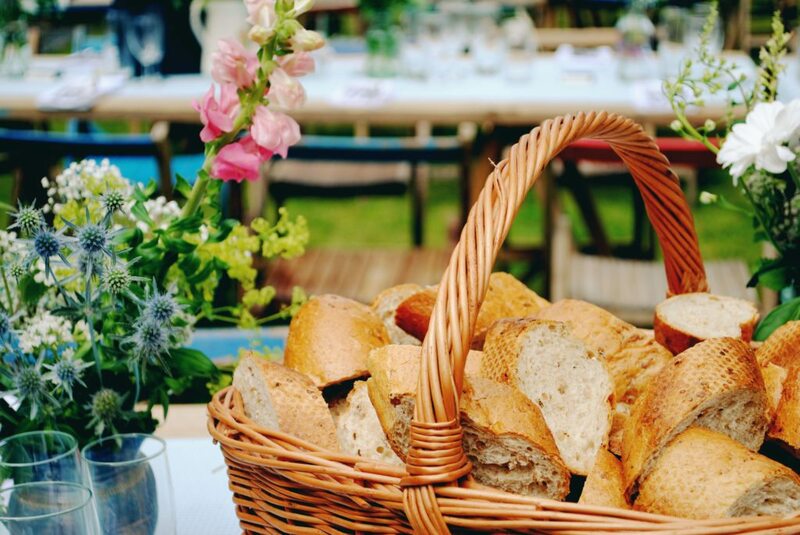 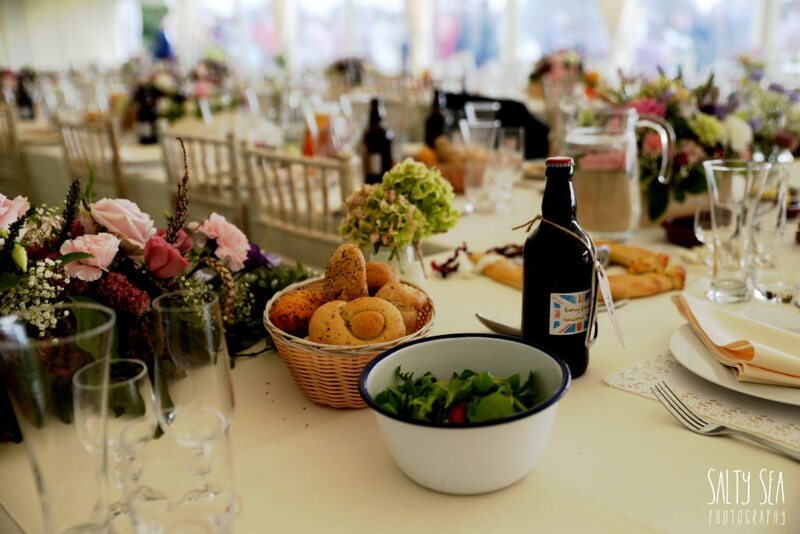 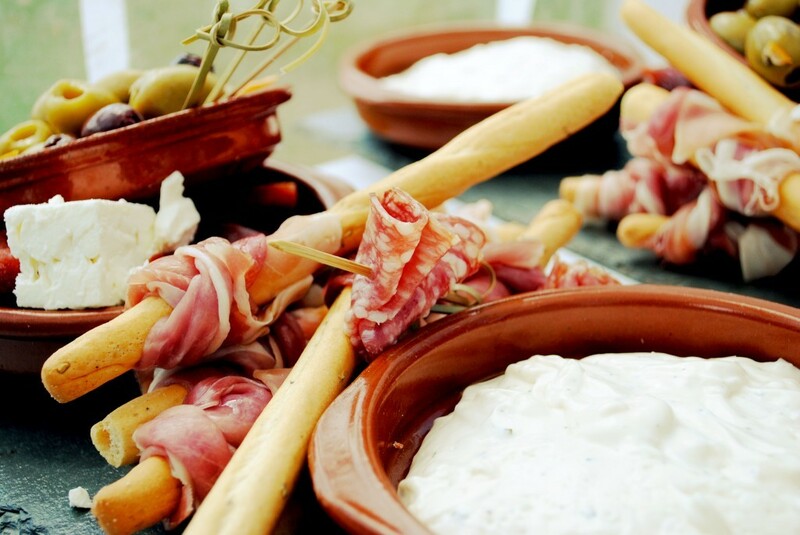 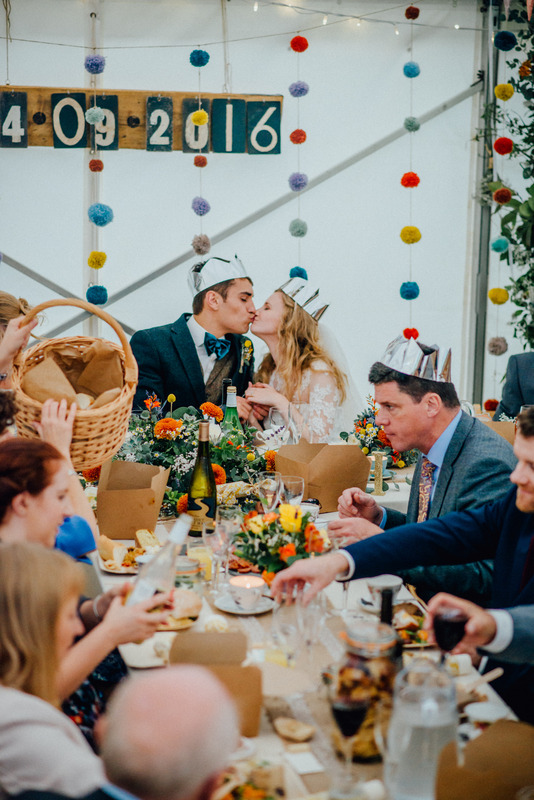 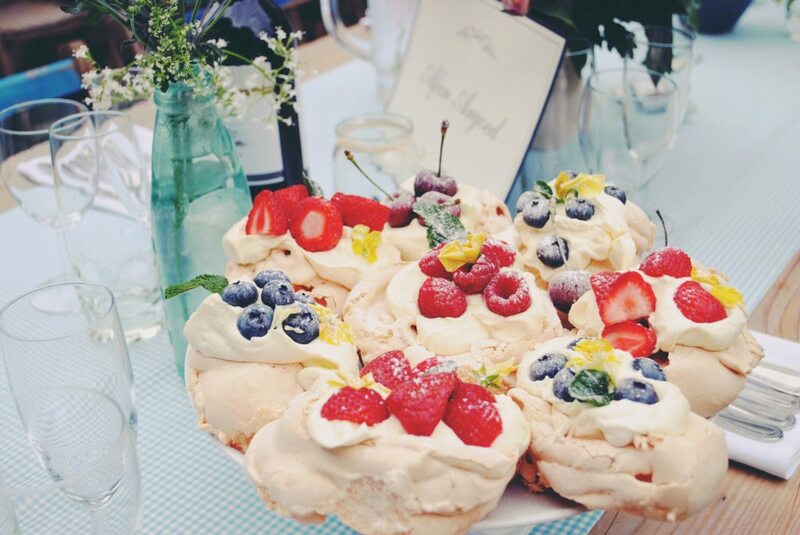 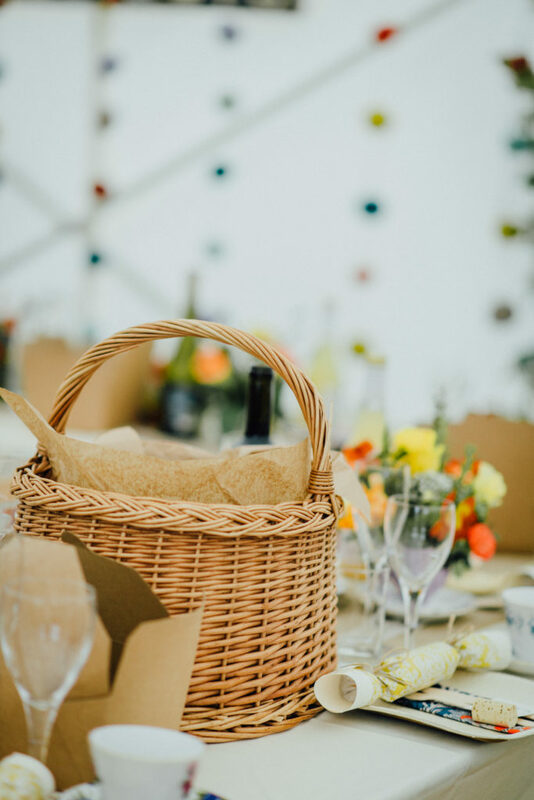 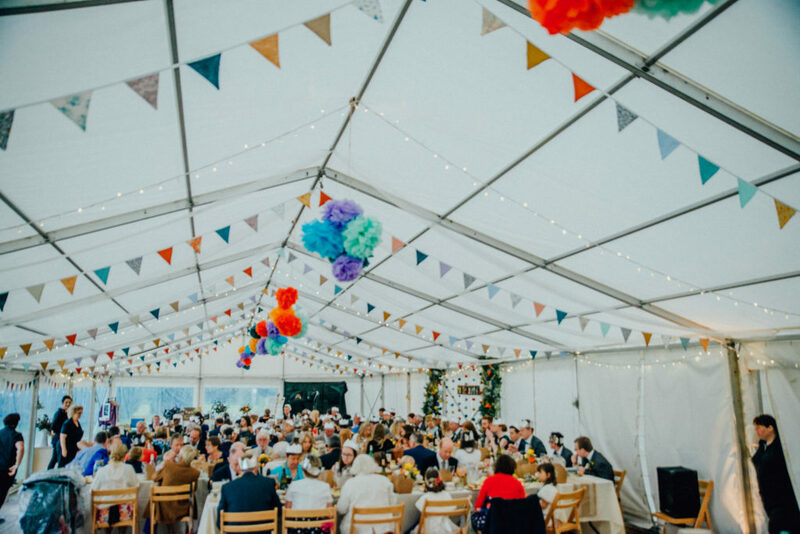 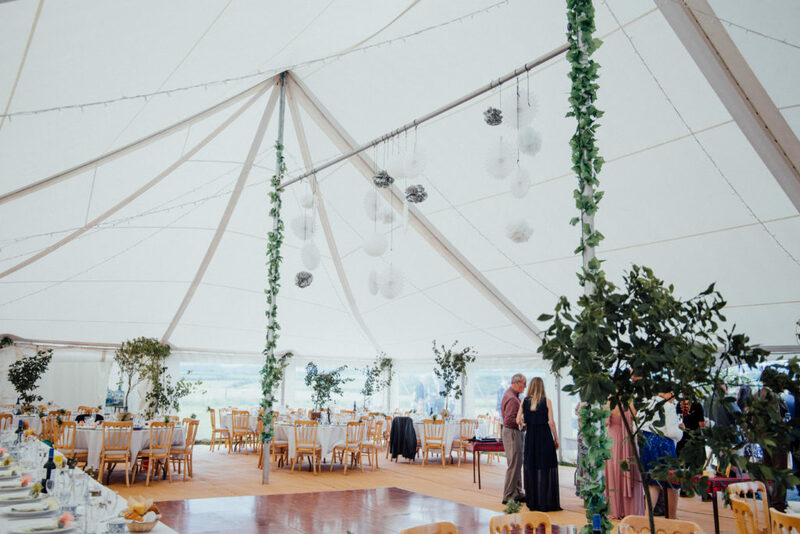 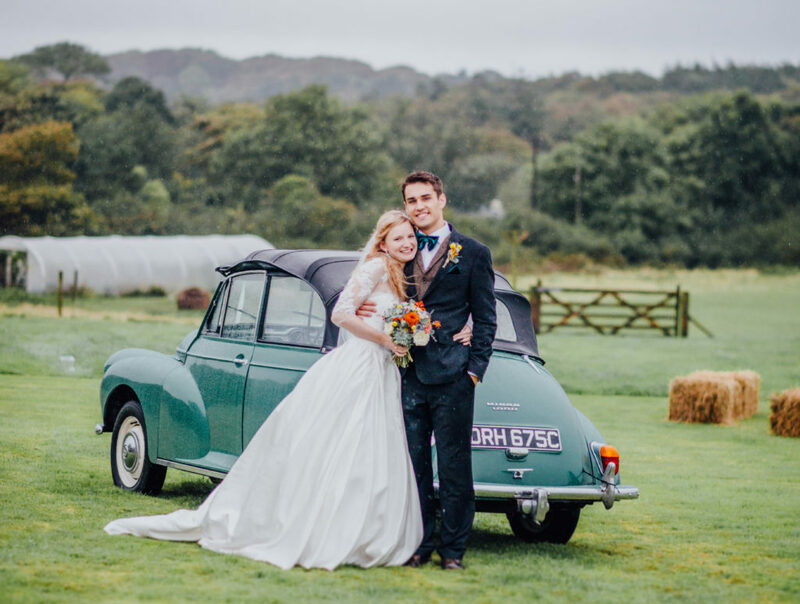 Whether it’s fine dining you require, eclectic feast platters and stylish canapés to rustic BBQ’s, picnics and relaxed evening food, we can dream up the wedding breakfast centred around you and your vision. 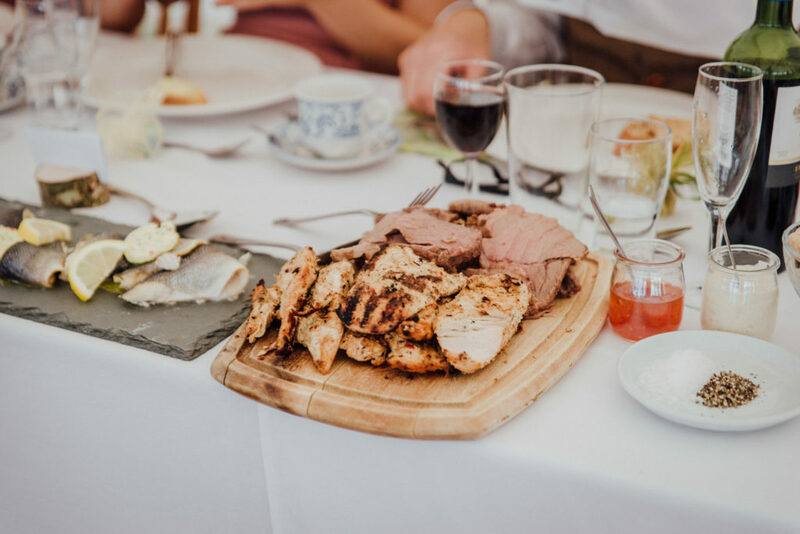 With a selection of craft menus to take inspiration from or starting completely fresh by hand designing a boutique menu just for you, everything about our service is utterly bespoke. 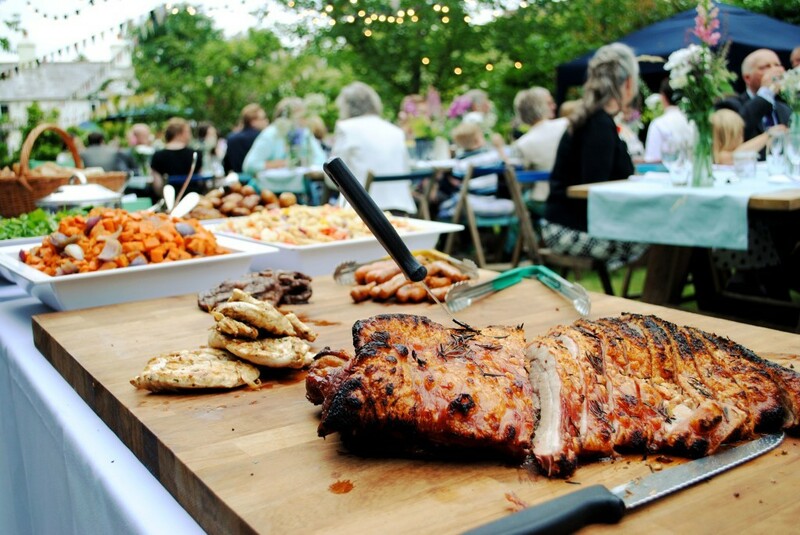 Here are Kerra’s catering, we truly believe that outstanding service is as just important as the food itself. 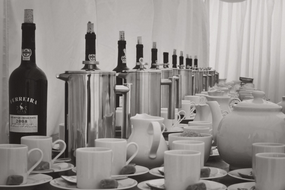 Our tight knit team have an abundance of experience in fine service and we take pride in the way that we deliver it. 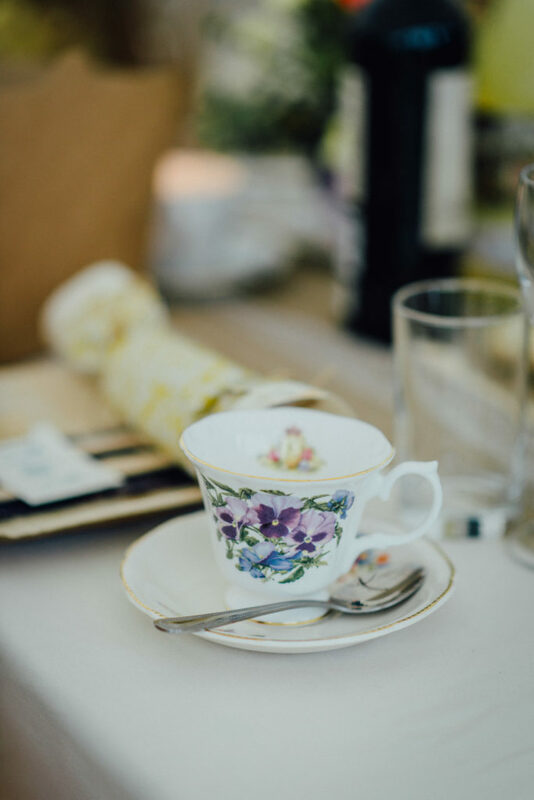 No task is ever too big and no problem is ever too little. 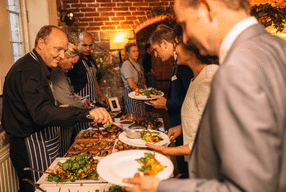 Our team are renowned for being accommodating and adaptable; need someone that can run the flow of the day seamlessly from canapés to evening buffet? 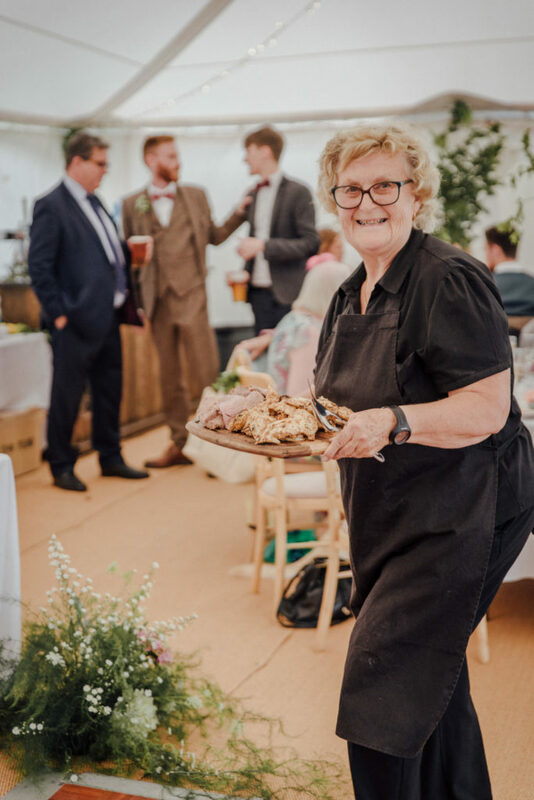 Or perhaps you’d like us to hang back and blend in a little… we will work around you and your day to make sure that you’re receiving a catering service that goes above and beyond all expectations. 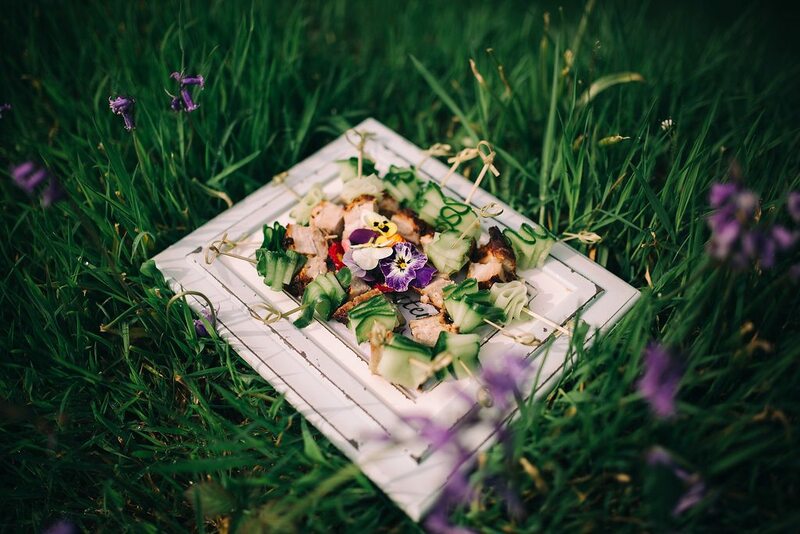 Part of our ethos is that food should not only be beautiful and great tasting but also fresh and local. 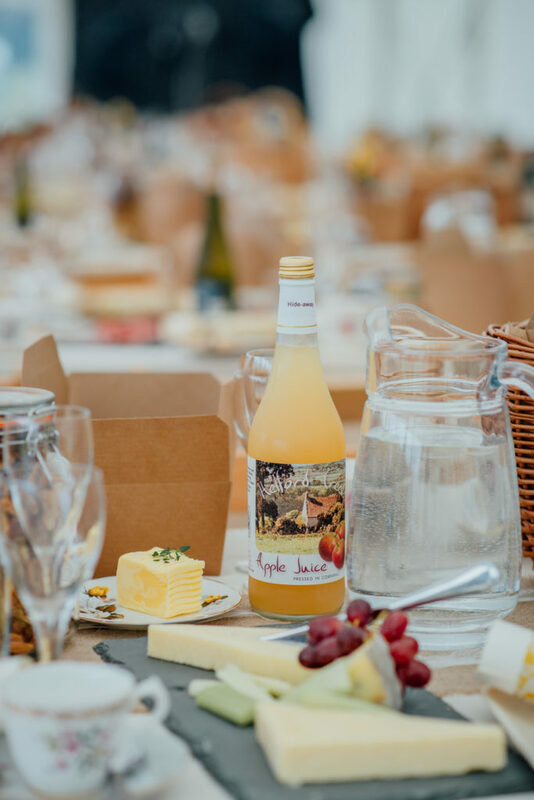 We believe in supporting our community and we’re passionate about using only the finest local produce which is why we work with a range of Cornish suppliers. 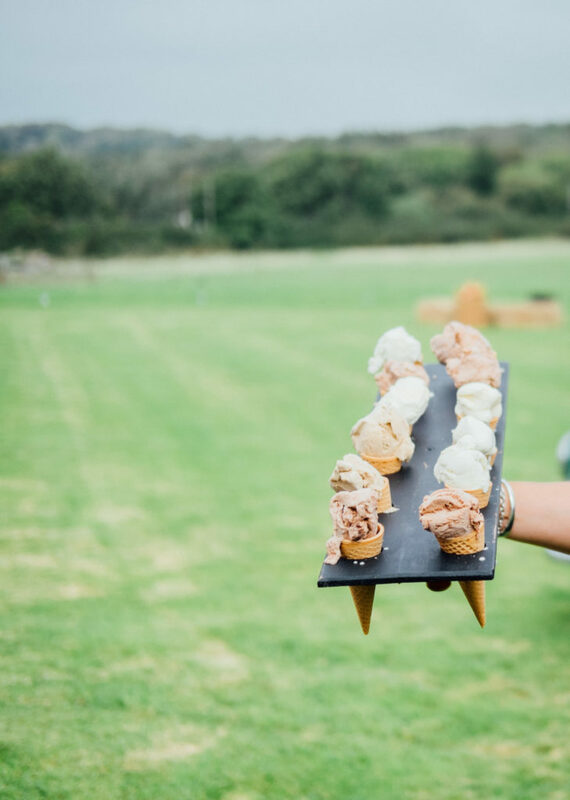 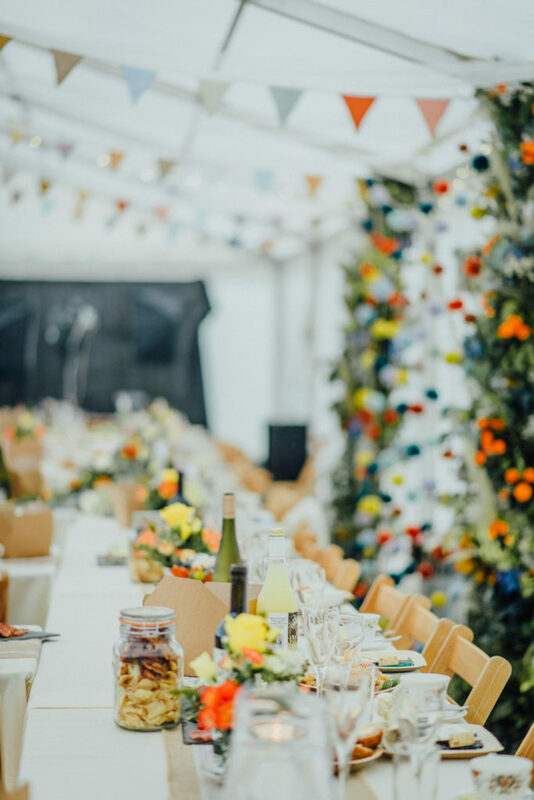 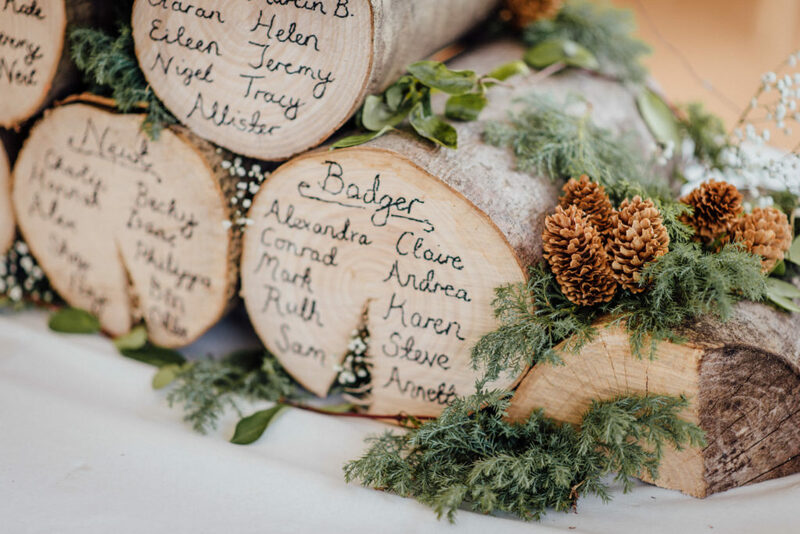 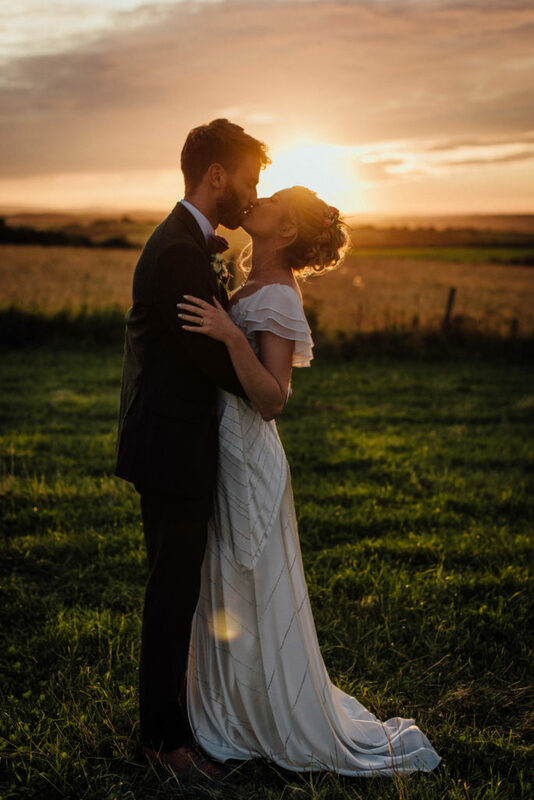 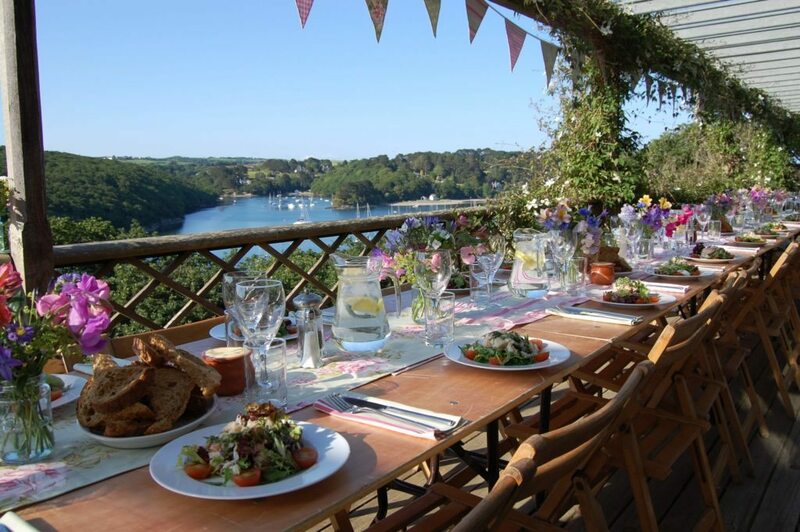 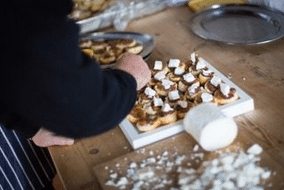 So if you care about supporting Cornish artisans and suppliers as much as we do, rest assured your wedding catering is in capable and ethical hands. 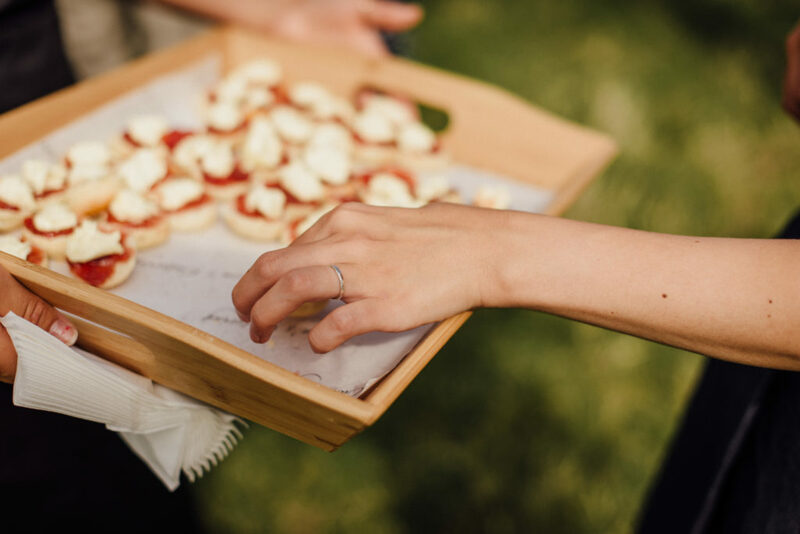 We can cater for a whole host of dietary requirements so if you’re looking for a delicious vegetarian/vegan alternative or a tasty gluten-free dish, just let us know. 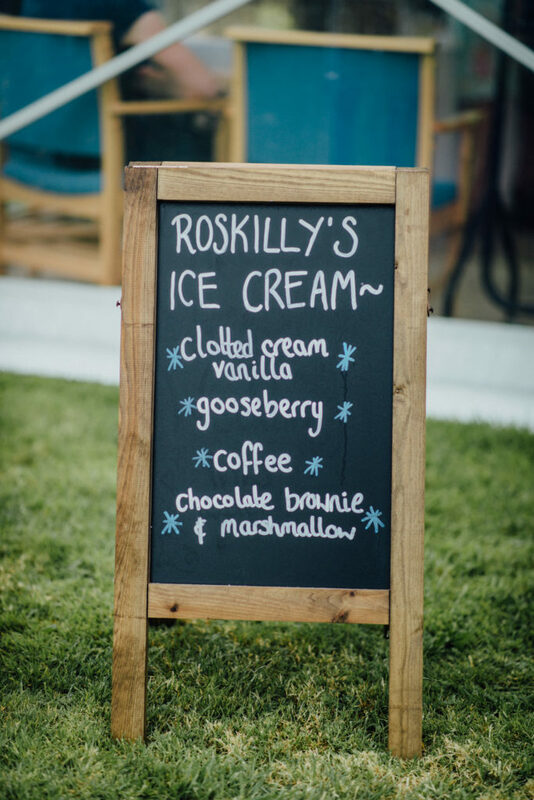 We’ve got it covered. 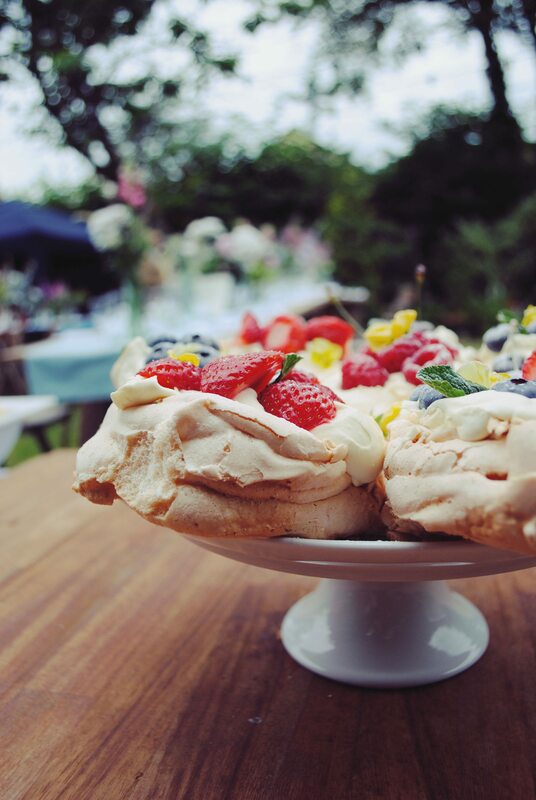 So If you think you love what we have to offer, we can get together for a taster session and a friendly chat to ensure that we can create something memorable and delicious for your special day. 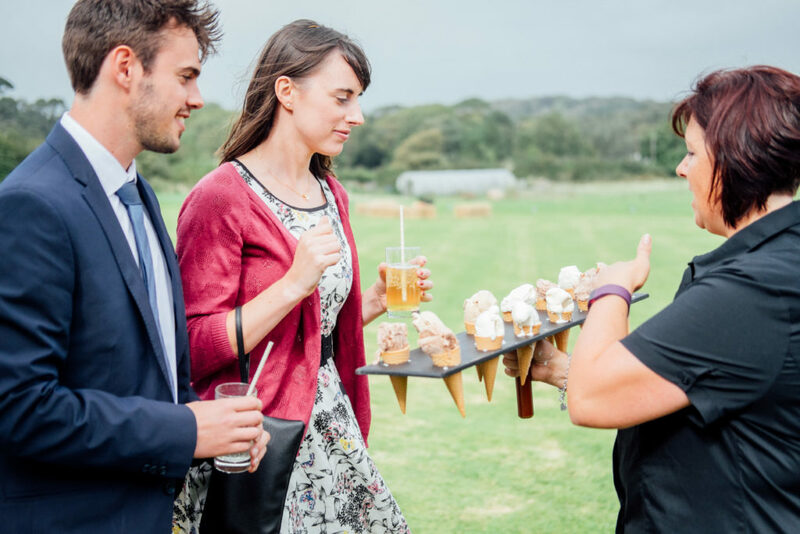 You can be rest assured that you are dealing with professionals, so sit back, relax and let us do the work! 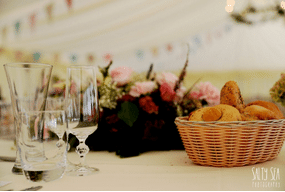 For examples of some our most popular menus, click here. 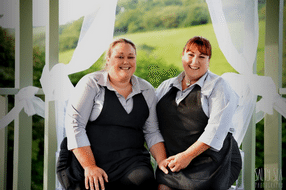 We wanted to write to say how impressed we were and how grateful for the food, your team's friendly, professional service and your can-do attitude throughout. 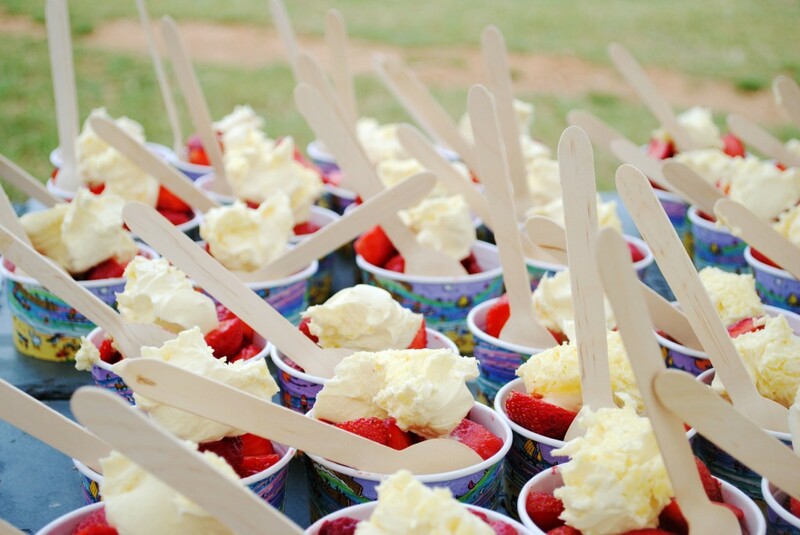 You are the BEST!! 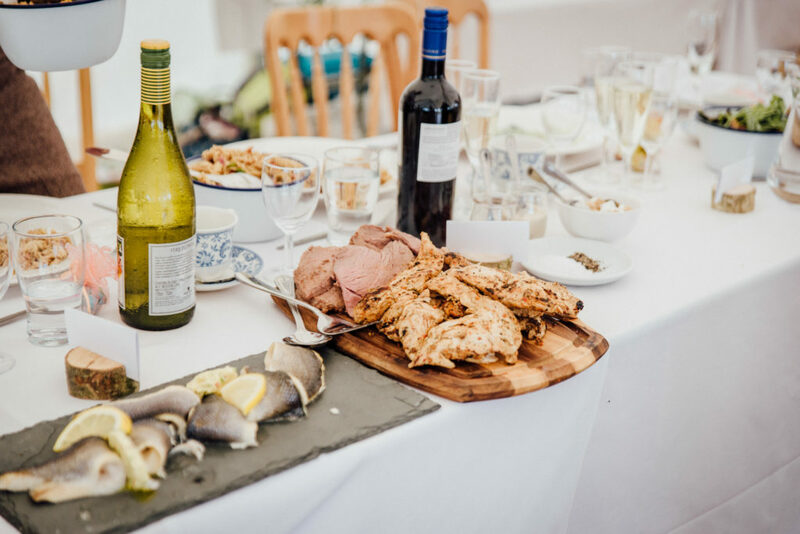 The fish was SO tasty and the chips, crispy and delicious. 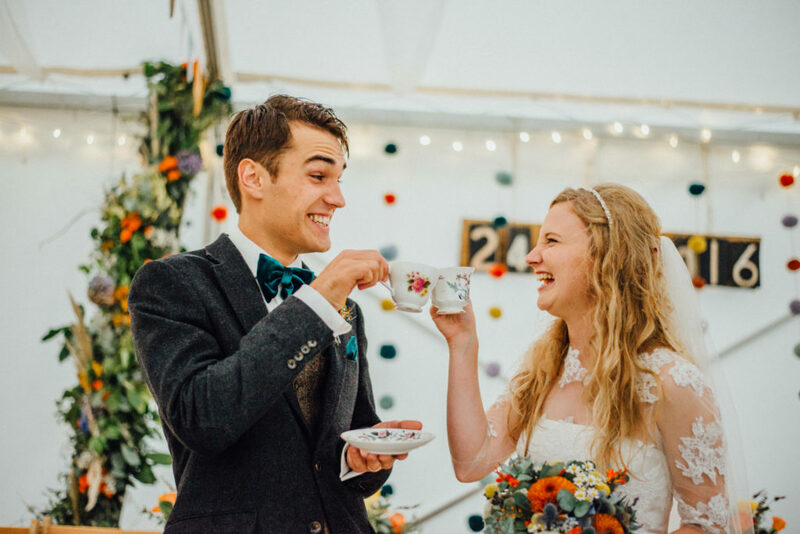 You listened to everything we wanted down to the fresh sprigs of mint in the water jugs and we think you are just amazing! 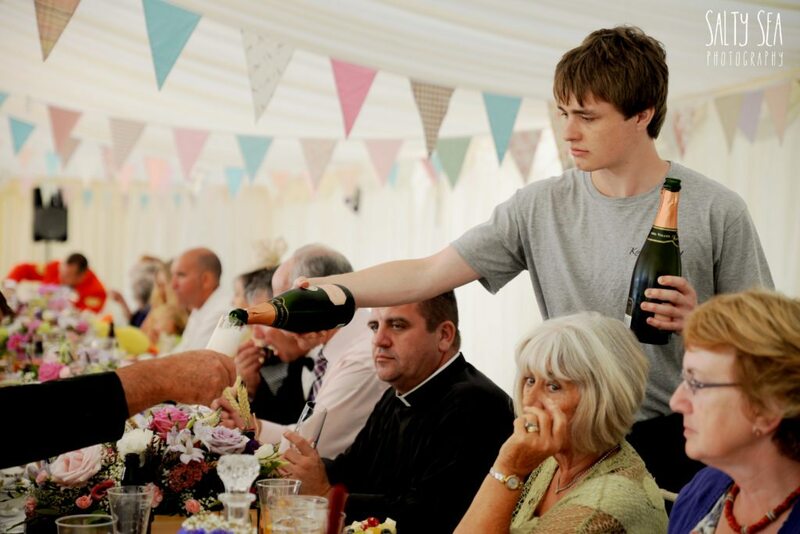 I don't understand when you sleep?!! 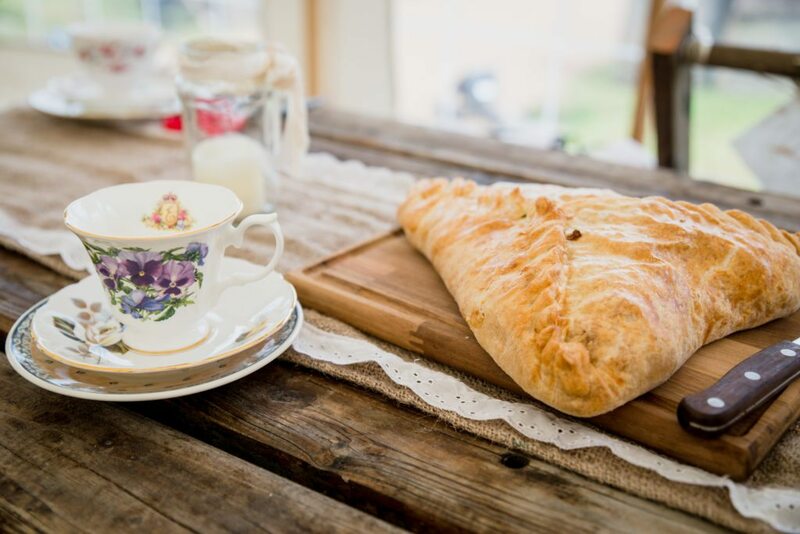 The pixie pasties were absolutely exquisite - the best I've ever tasted - and the leftovers were gratefully taken by our guests to fuel their long journeys home on Sunday.